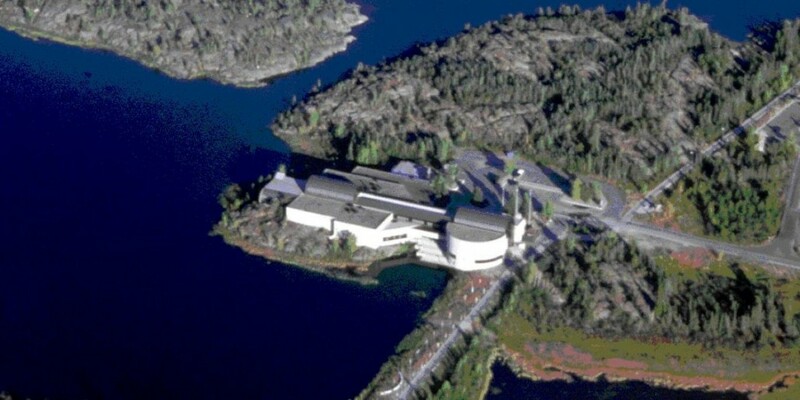 The Prince of Wales Northern Heritage Centre opened in 1979. 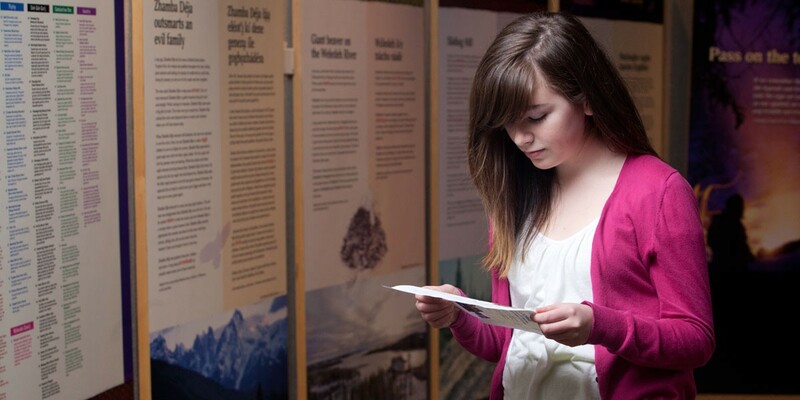 It was designed to house and display documents and objects that reflect the heritage of the Northwest Territories. Many of these items might otherwise have been lost or destroyed, or sent elsewhere for storage. 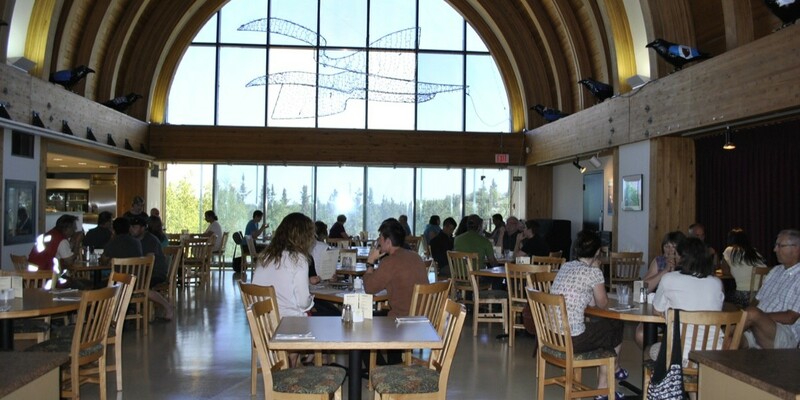 The Prince of Wales Northern Heritage Centre has earned respect as a valued member of the northern community. 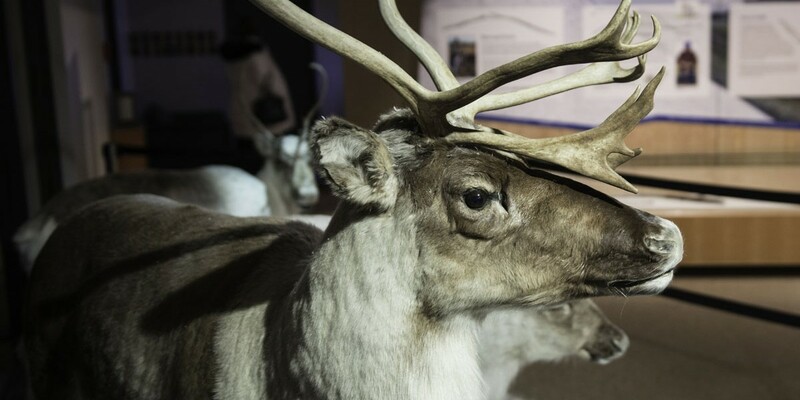 Collections are not only displayed in our galleries, but exhibits also travel to communities throughout the Northwest Territories. 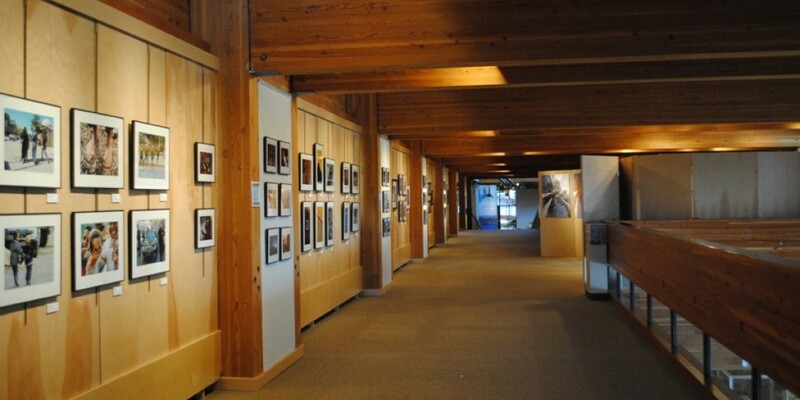 Works by NWT artists are exhibited alongside travelling exhibits from across Canada. The NWT Archives, with its vast storehouse of information, is an integral part of our operations. Education staff develop and present a variety of educational programs for all ages, and prepare educational materials about our heritage for school and student field trips. Our staff provide technical, logistical and financial support to individuals and organizations involved in cultural activities and the arts in the Northwest Territories. Staff approve official place names, engage in original research in the field of archaeology and authorize archaeological research, to assist in preserving and understanding our history. The concept for the PWNHC was originally established in 1971, as a result of concern over the loss of northern artifacts and collections, and the need to provide museum services and support throughout the Northwest Territories. 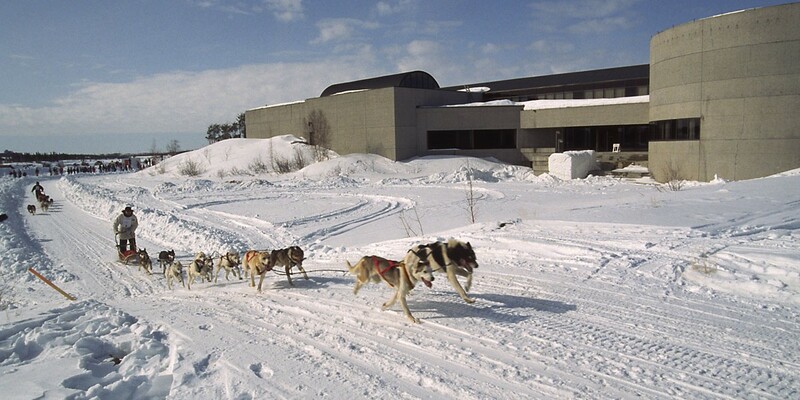 In 1972, a program calling for the development of museum services in the NWT received official approval from the Government of the Northwest Territories. On April 16, 1979, HRH, the Prince of Wales, officiated at the opening of the facility that bears his title. The mandate for the PWNHC’s activities derives from the Northwest Territories Archives Act, the Northwest Territories Historical Resources Act, and the Northwest Territories Archaeological Sites Regulations. 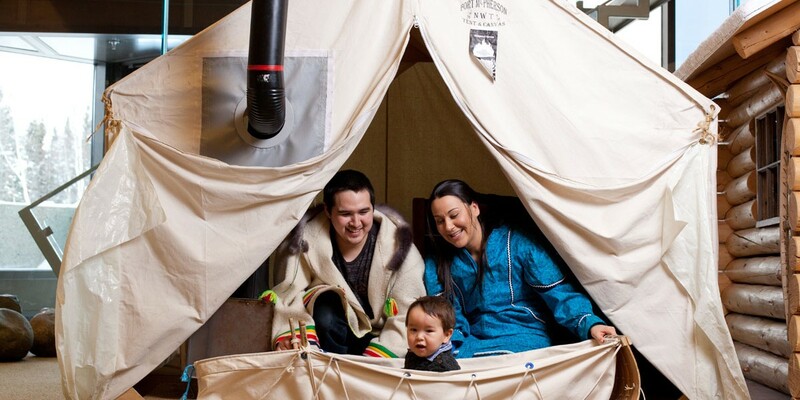 As the Government of the Northwest Territories’ museum and archives, it is administered by the Culture and Heritage Division of the Department of Education, Culture, and Employment. The PWNHC holds in trust for the public a large collection of objects that represent the peoples and cultures of the NWT, and produces exhibitions that tell stories about the land, people and history of the NWT. However, the PWNHC is “more than a museum”. 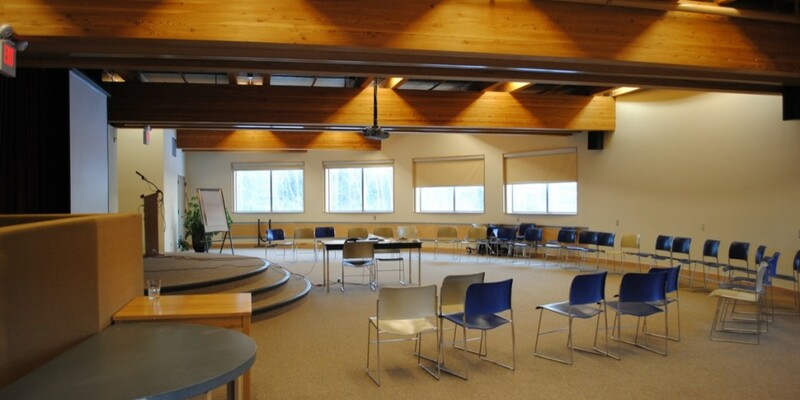 In addition to its exhibits, collections and conservation programs, the PWNHC houses the NWT Archives, provides technical, logistic and financial support to individuals and organizations involved in cultural activities and the arts, and authorizes archaeological studies in the NWT. 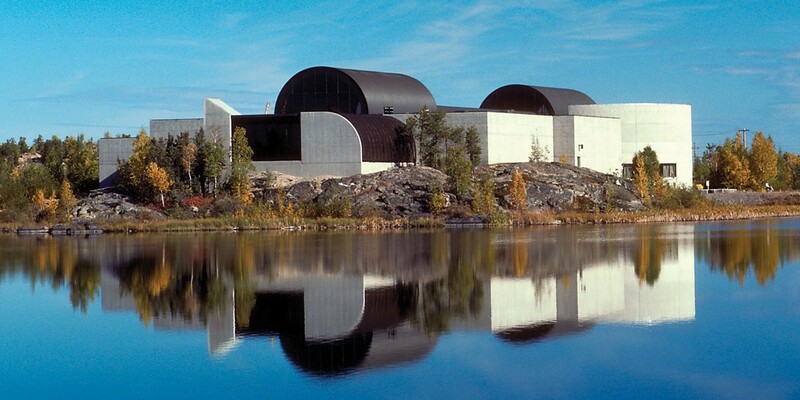 In the early 1970s the Government of the Northwest Territories began building a Territorial Central Museum in Yellowknife. 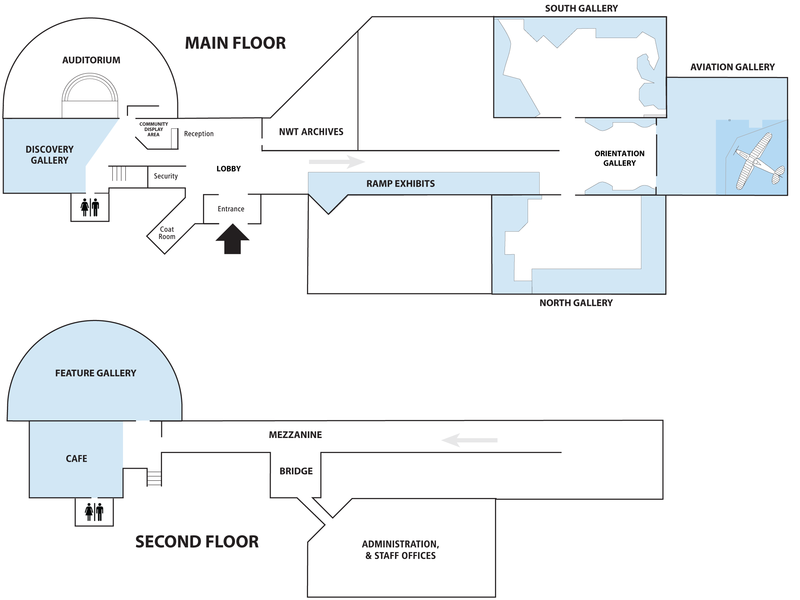 The new facility would house programs to provide museum and heritage services throughout the NWT and to keep northern artifacts in the North. In 1977, the Commissioner of the Northwest Territories, Stuart Hodgson, received The Queen’s approval to name the museum after His Royal Highness The Prince of Wales. On April 3, 1979 H.R.H. The Prince of Wales visited Yellowknife and opened the Prince of Wales Northern Heritage Centre.